Knowing how to fire a lawyer may be one of the most important things that a car accident or personal injury victim can learn. People go to lawyers for help. But sometimes people go to the wrong lawyer. Sadly, people who have made a mistake and hired the wrong lawyer often don’t know they have better options. That doesn’t have to be the case. You can fire your lawyer. Can you switch lawyers, or even fire your lawyer, in the middle of a case? You certainly can. Plus, when you do so, you have the right to take your file and all of your documents, medical records and pleadings with you … even though the lawyer you’re firing may try to mislead you into thinking the file belongs to him or her. You have a right to your file and a lawyer can’t hold your file hostage or tell you that switching lawyers will hurt your case as a way to deter you from leaving. Can firing a lawyer or switching lawyers affect client confidentiality? You are still protected. Client confidentiality still applies even after you fire a lawyer or switch lawyers after a lawsuit has been filed on your behalf. Your right to confidentiality of the information you provided to and/or shared with your previous lawyer continues even after you fire that lawyer. Does Michigan Auto Law Accept the Cases of People who have fired their lawyer? Many of our clients are referred to us from other lawyers and law firms. That is because we focus our practice on auto accidents, we return every phone call, and because our lawyers have consistently received the top reported auto accident settlements and verdicts in this state. But we also will accept the cases of people who want to switch lawyers or fire their lawyer because they’ve hired the wrong lawyer. 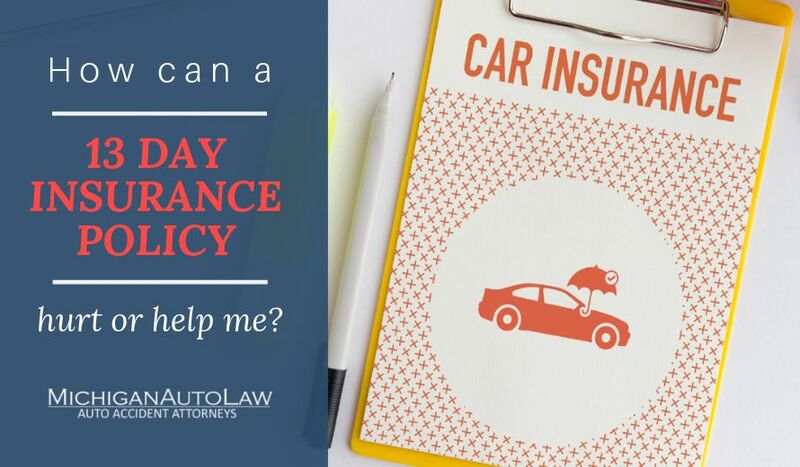 One example of when this happens is with voluntary pay cases – cases where an insurance company is voluntarily paying No-Fault benefits like wage loss and replacement services to a client after a car accident. Our philosophy has always been that if the insurance company is doing this voluntarily, that it isn’t right to charge a client and take an attorney fee on it. But many other lawyers and law firms in Michigan feel differently and charge an attorney fee on these No-Fault benefits even when the insurance company was going to pay anyways. When a client of another law firm finds out that their attorney is taking thousands of dollars from them on money that the insurance company was willing to pay voluntarily, they often want to fire their lawyer and switch to our law firm. If you have a lawyer who isn’t fighting hard for you, if your lawyer isn’t returning your phone calls and isn’t communicating with you, or if you feel strongly that you’ve hired the wrong lawyer for you, attorneys at Michigan Auto Law are here to help. We have a proven lawyer transition plan that can quickly and easily help you switch attorneys. Without missing a beat, we can make sure your legal rights are protected. If you are thinking about changing attorneys, we are happy to walk you through the process with no obligation. Should you have any questions, call us at (800) 777-0028 for a free consultation.